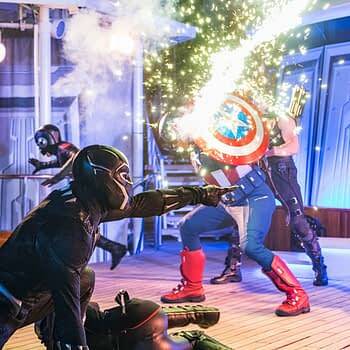 This past October, Marvel’s Day at Sea made its debut on select nights aboard the Disney Magic. 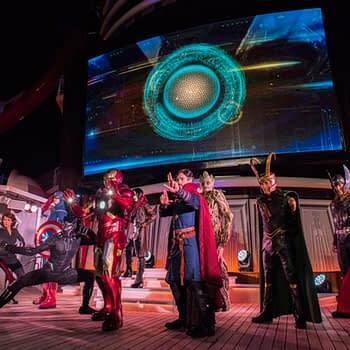 The event was a hit with guests, and Disney will have more Marvel cruises in early 2018. 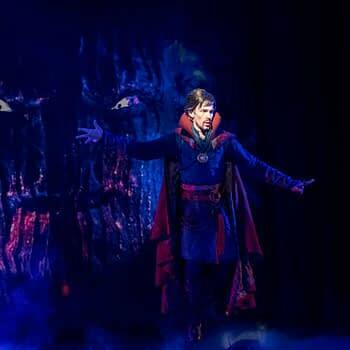 One of the highlights of the cruise, was the “Doctor Strange: Journey into the Mystic Arts” stage show. 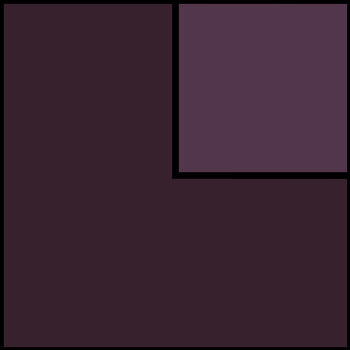 During the show, Strange invites his guests to learn about the world of the Mystic Arts. 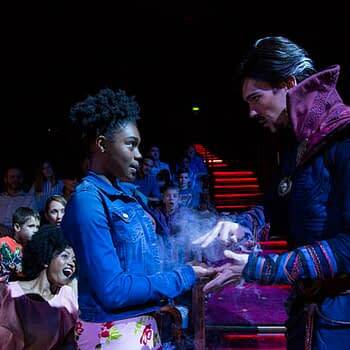 During the show, guests are transported to his New York Sanctorum, and young guests will get a chance to try their hand in the Mystic Arts. 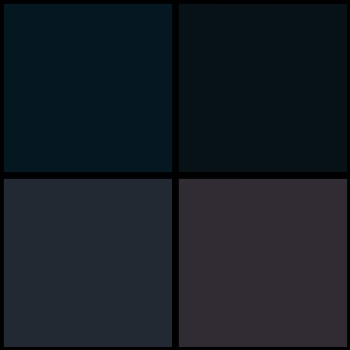 Their skills will be put to the test when the Dark Dimension attacks! 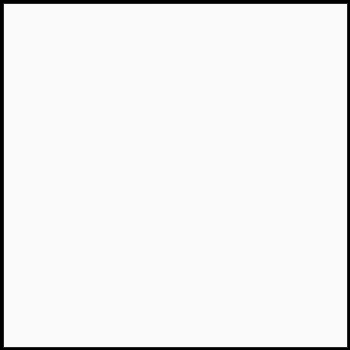 Later on in the evening, the Marvel Heroes Unite show will bring in everyone’s favorite Marvel heroes. 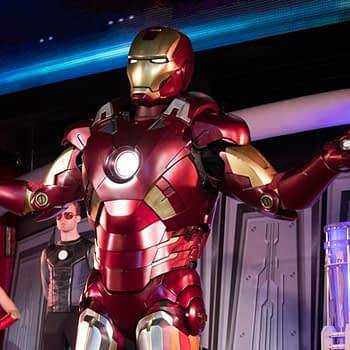 The show starts with Iron Man throwing an extensive gala on the Disney Magic, which includes guests such as Black Widow, Captain America, and more. 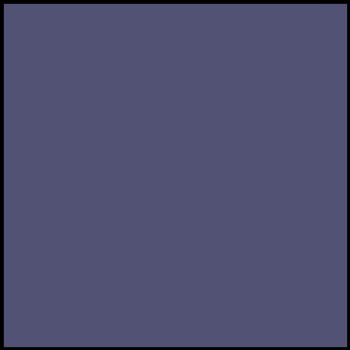 The party quickly goes south when Loki and his villainous pals crash the party, erupting in battle. 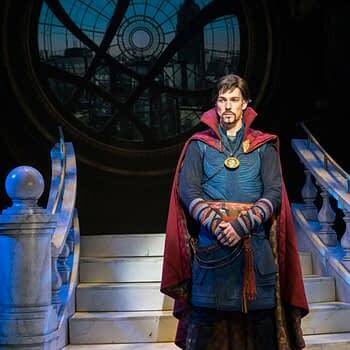 The Marvel Day at Sea has much more to offer guests, but these shows certainly look like fun!